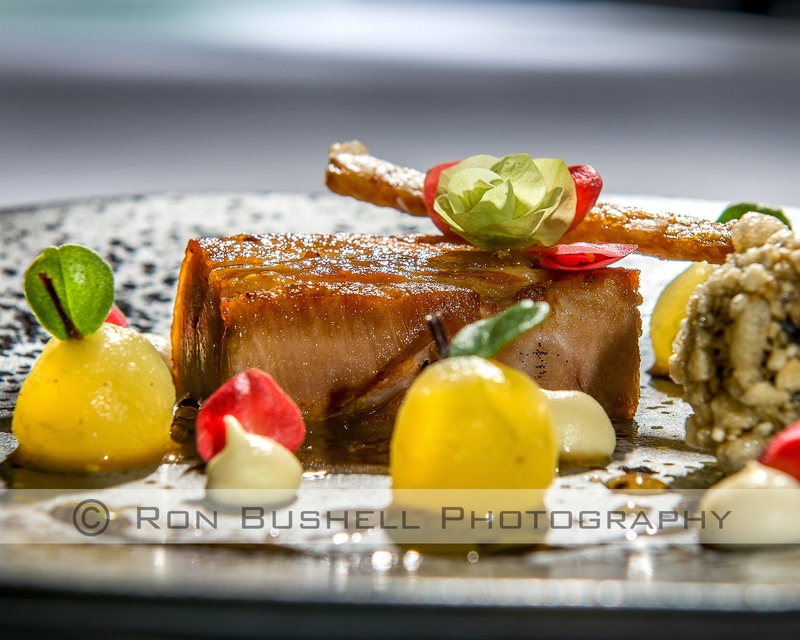 We photograph your food on site using carefully planned and controlled lighting to show the dish in the way it is intended, natural, fresh and appetizing. 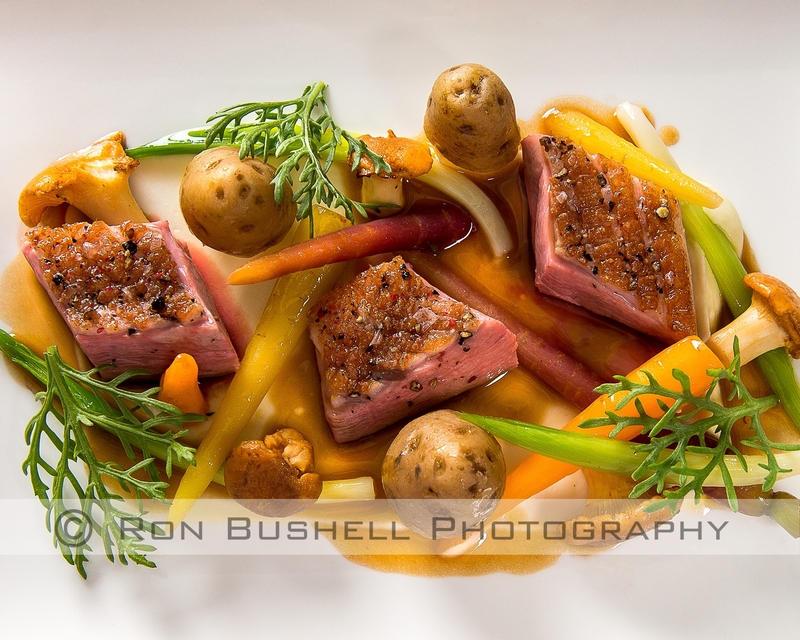 To promote your restaurant or hotel food let us help you show it in the best possible light. 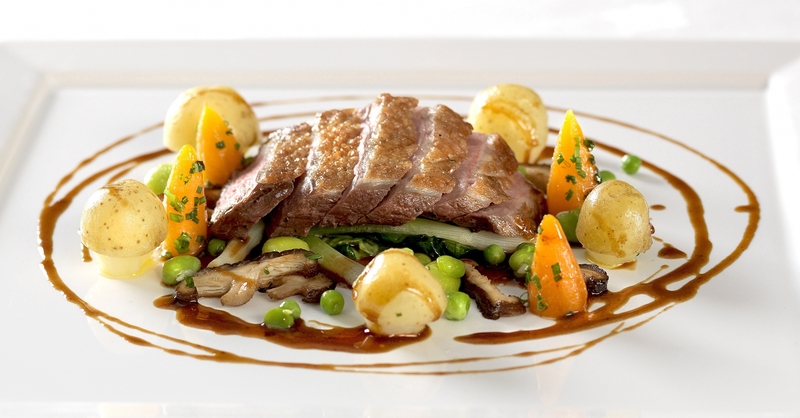 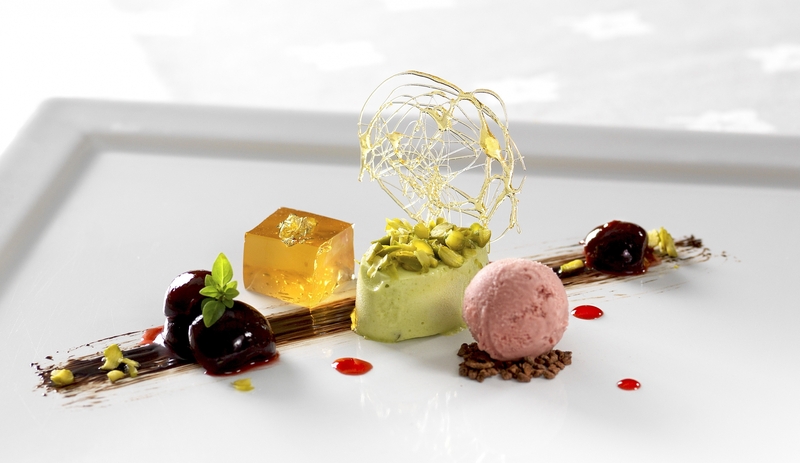 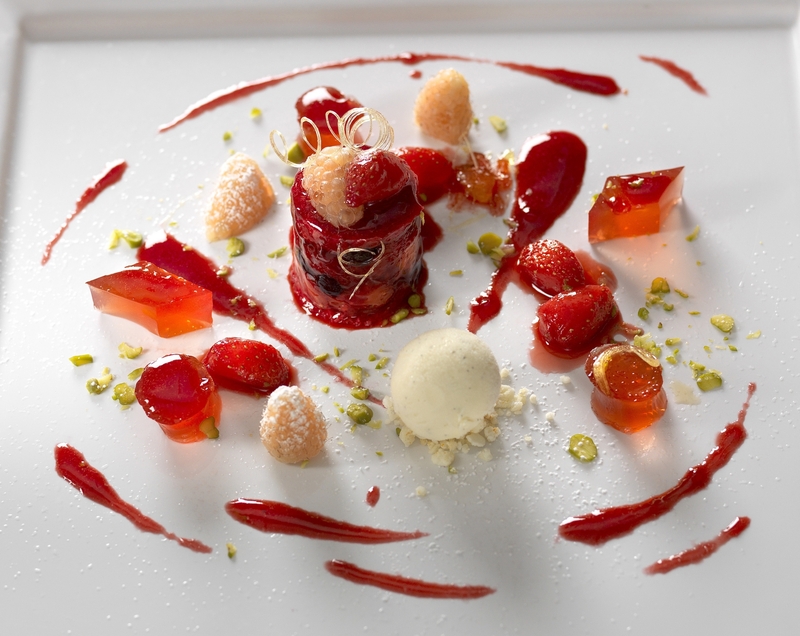 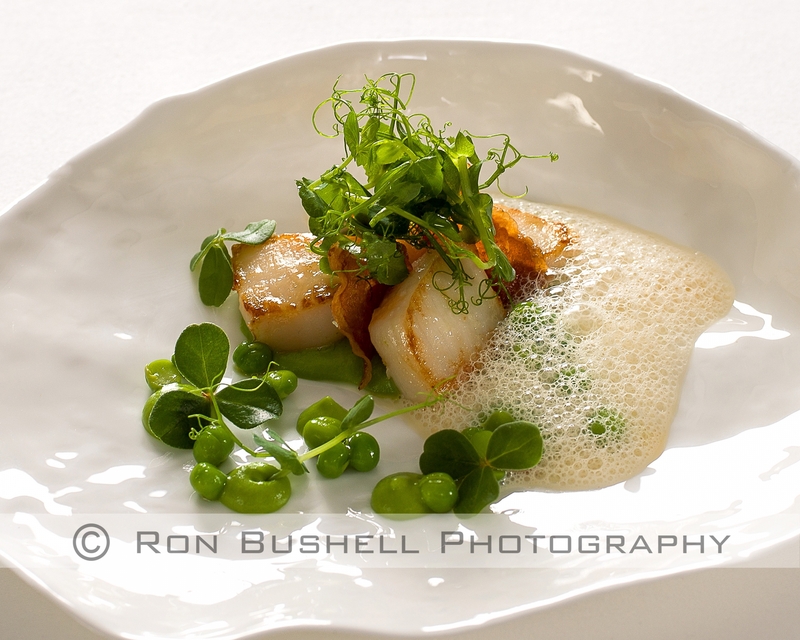 Please view the gallery below or see our online brochure Restaurant & Hotel Food. 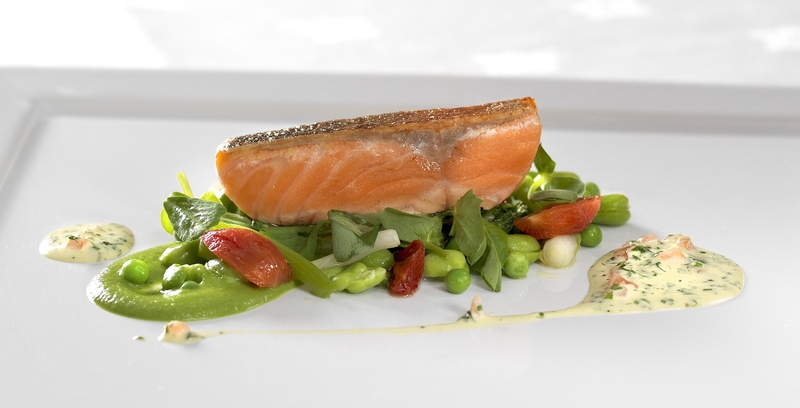 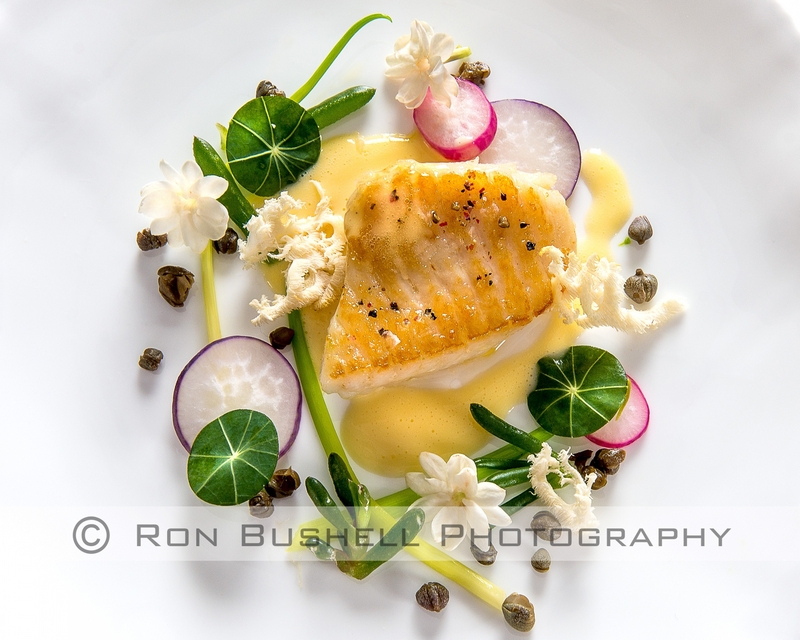 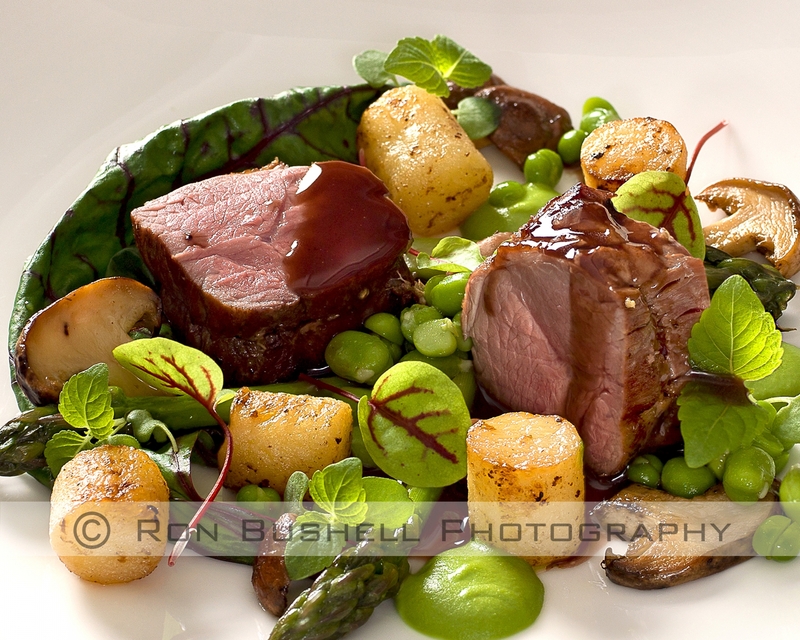 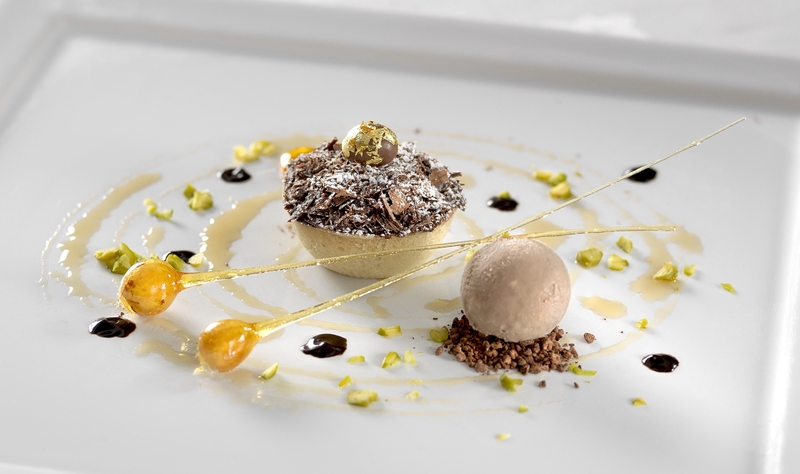 Ron Bushell Photography are professional food photographers. 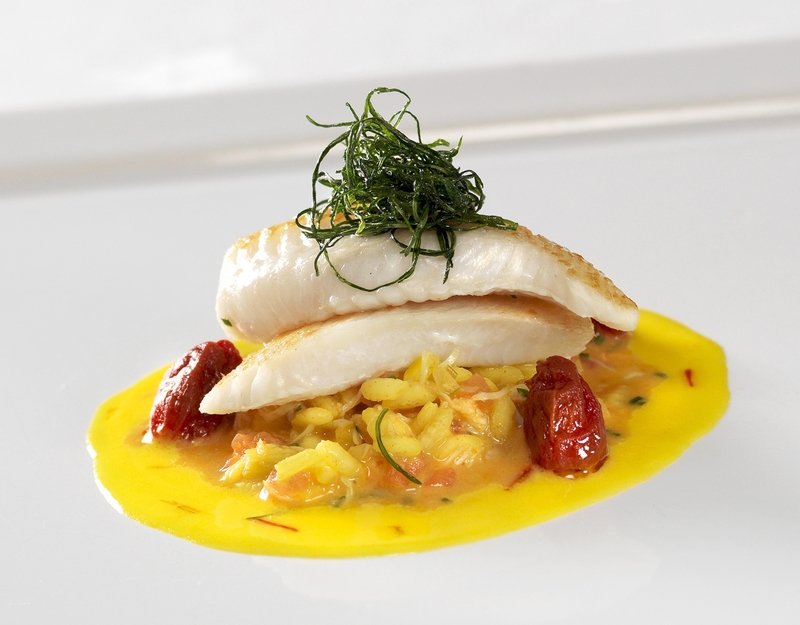 From fine dining to fast food we will showcase your food to show elegance or atmosphere.